When I was a little boy, I wish I could have a big toy like this. May the Force be with you. The TForce. TAOTAO TFoce ATV - WWW.BIKE.CC from Bike.cc on Vimeo. 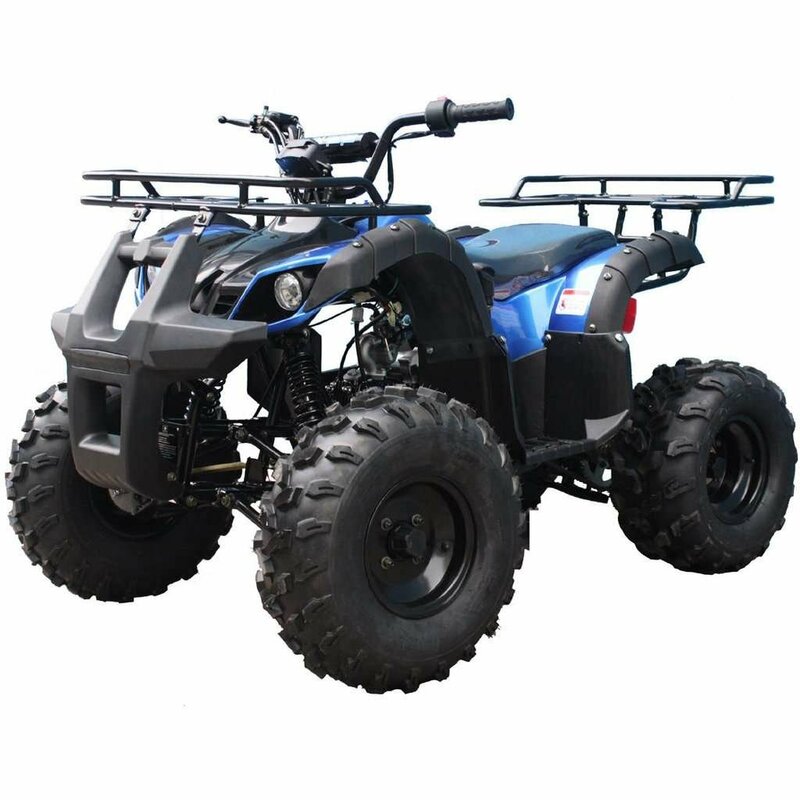 The TAOTAO TForce Kids ATV is a new high-output 110cc powerhouse. 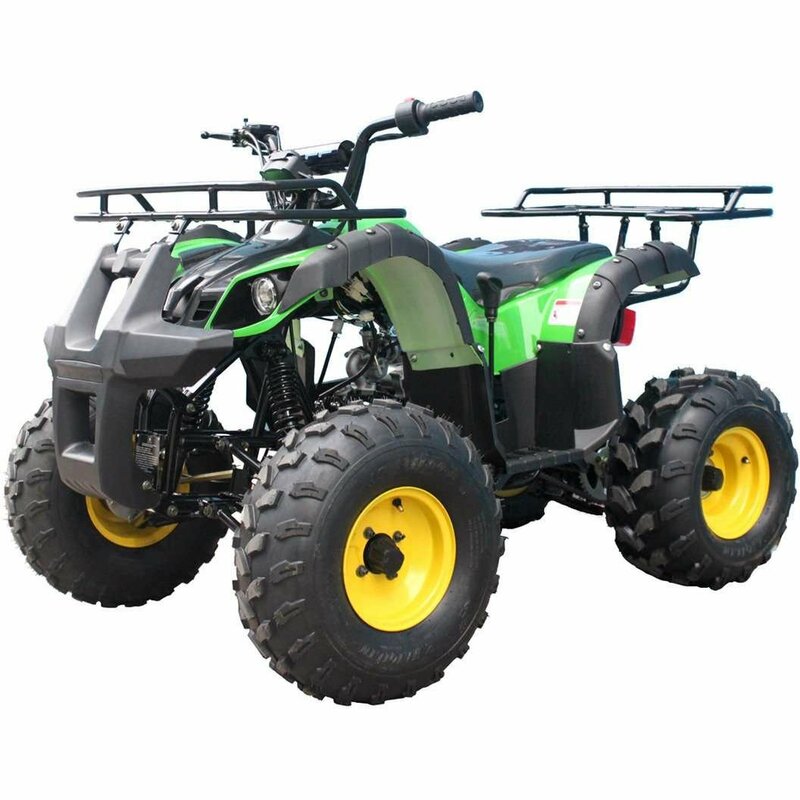 This is one of the few 110cc engines with Reverse, which improves this ATV’s maneuverability. 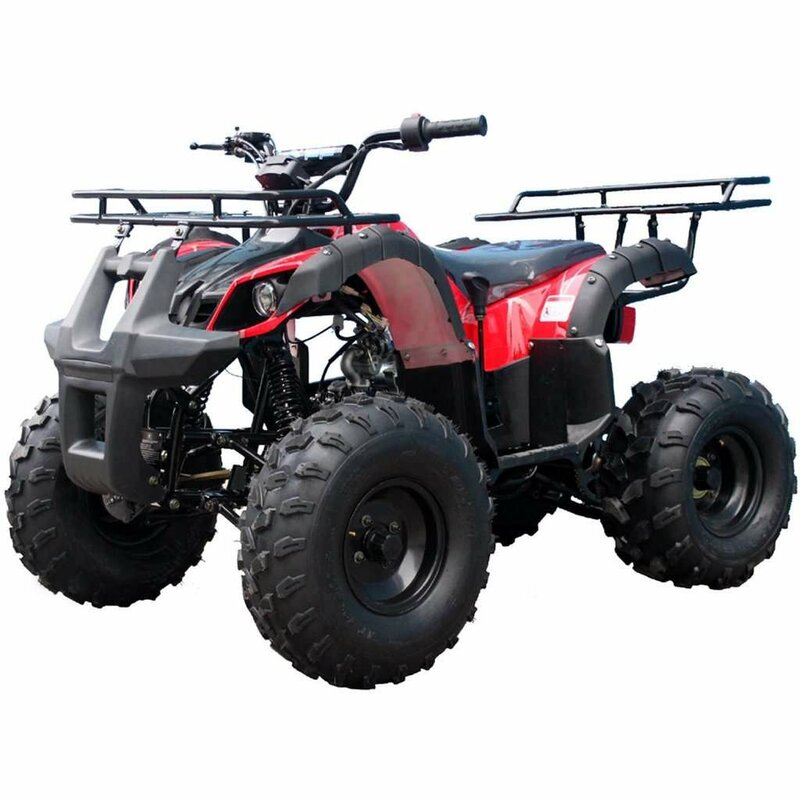 TAOTAO has upgraded the TForce Kids ATV’s automatic transmission with a larger sprocket, giving more low-end torque, and placed it in a mid-sized chassis. This TaoTao unit has a more aggressive stance and bolder overall style, with an upgraded gear indicator that’s easier to read. 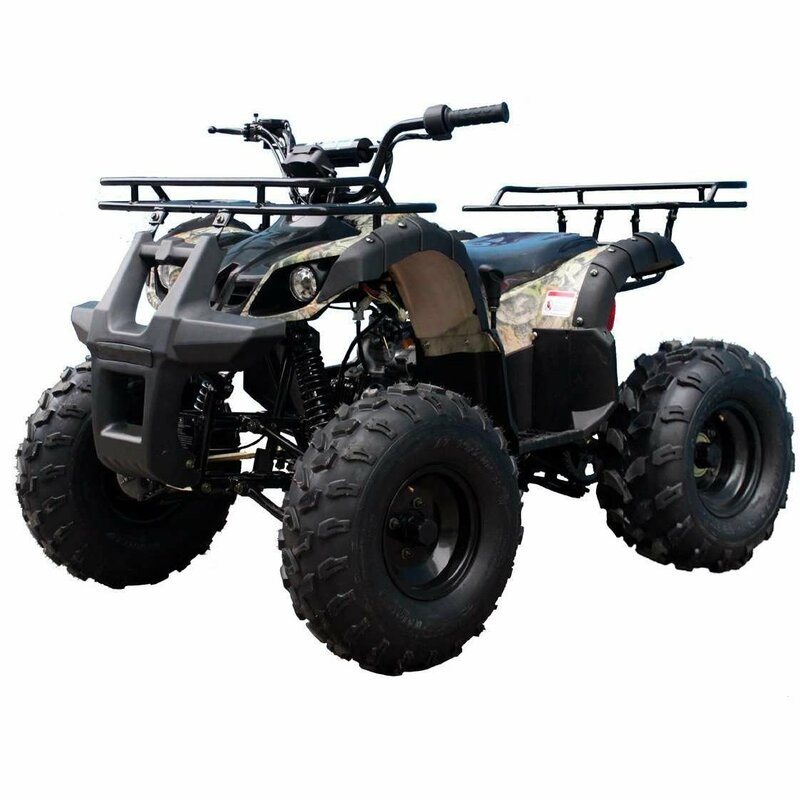 With a seat to peg measurement of 19 inches, this ATV will fit a full-size adult but will also work well for smaller riders.